Angry Birds is an epidemic the world over and is rapidly taking over the kids across the globe. I wont be surprised if they will be added to text books as a new species of birds  Bata India, one of our favourite shoe brands is the latest entrant and we are sooooo happy. If you are wondering why its simple quality + characters makes a happy mommy. Bata India’s collection of Angry Birds merchandise, offers school shoes, casual shoes and accessories for children and teenagers. 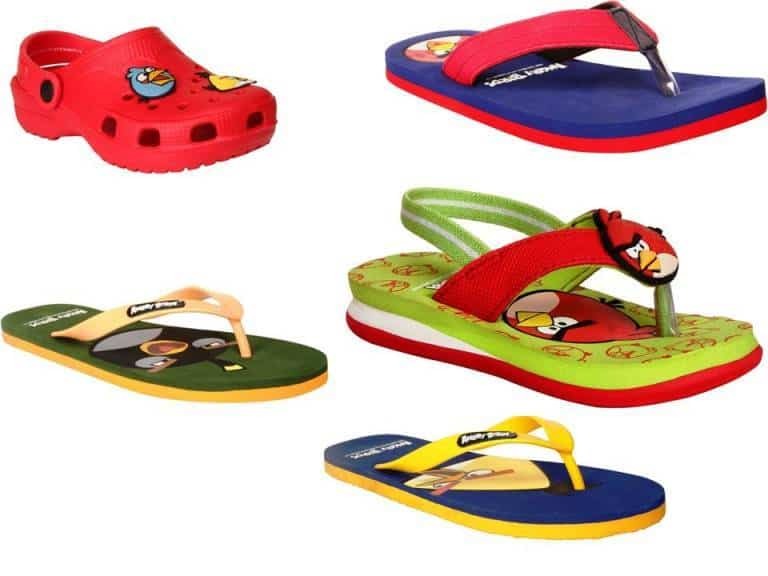 With trendy design’s that are comfortable and mix & match of various characters from the popular angry birds – red, blue, black, boomerang etc. When its Bata you know it will be comfortable and long lasting. After all they have the trust of moms for over so many years. So moms don’t hesitate buying these birds that chirp comfort and quality at great prices. Next PostNext Dream Theatre Launches Power Rangers Samurai Merchandise in India!